Dr. Brock Miller has 30+ years of dental experience. Dr. Miller was born and raised in a small town in northern Wisconsin. He moved to Montgomery in 1993, being assigned to Maxwell AFB, as a member of the USAF Dental Corps. He graduated from the University of Wisconsin – Madison while on a full USAF Reserve Officer Training Program scholarship, (B.A. in Psychology), and received in Doctorate of Dental Surgery (D.D.S.) in 1978 from Marquette University in Milwaukee. Following three years at Aviano Air Base, Italy, he was selected for a two year Restorative Dentistry Program at the University of Michigan, graduating with a Masters Degree in 1983. In 1988 he challenged the grueling Federal Services Board for General Dentistry. Following the difficult two days of oral and didactic examination, covering all phases of dentistry, he was elevated to being a Diplomate of the board. Dr. Miller, while in the USAF, functioned as a specialist in most of the clinics he served in. He performed the majority of difficult cases involving root canals, full mouth reconstruction, crown and bridge, and periodontics at those bases. He received many USAF awards during his time with the military. Dr. Miller and his wife, Laurie, and four children moved to Montgomery, AL in 1993 working at Maxwell Air Force base. In 1998, he moved to Prattville, AL. 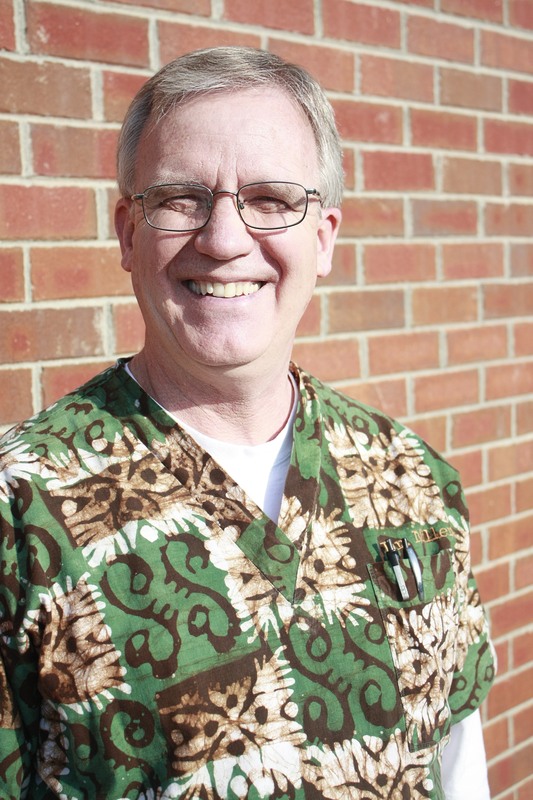 Dr. Miller retired from the Air Force as a full Colonel in 1999 and opened Autauga Station Dental. The practice has grown and patients love his gentle dentistry. He stays current on the newest dental technologies wanting his patients to receive the best possible care. He is eager to help patients get their smiles back, and learn how to prevent cavities and other oral health issues.